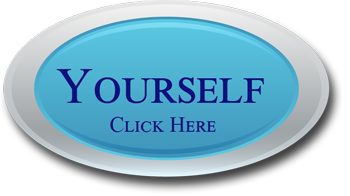 Home / BLOG / What Is Ecstasy And Who Abuses This Substance? 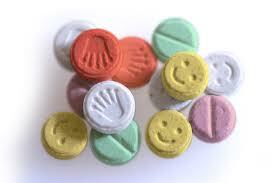 What Is Ecstasy And Who Abuses This Substance? What is ecstasy? Who are the typical users of this drug? These are common questions that need to be answered. This drug was first developed in 1912 by the Merck Pharmaceutical company, and it was originally named MDMA. In 1953 the drug was used by the military in tests on psychological warfare, and in the 1960s ecstasy was actually used as a medication for psychotherapy. Today this illegal drug is classified as a schedule 1 controlled substance. That means that the government does not recognize any medical use and it is illegal to possess and use in any circumstances. 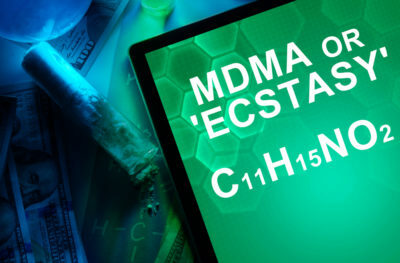 The ecstasy that is actually purchased by users today may contain little or even no MDMA, and is often a cocktail of other harmful substances instead. Ecstasy lowers the inhibitions of the user and can make it more difficult to regulate body temperature and other physical functions. Often what is passed off as ecstasy is something else completely. Lab results for drugs that were sold as ecstasy show that the substance could include drain cleaner, rat poison, heroin, LSD, cocaine, and many other illegal or harmful substances. Cheers for the report article.Genuinely thank you! A lot obliged. Internet marketing required to the article.Actually thanks a lot!